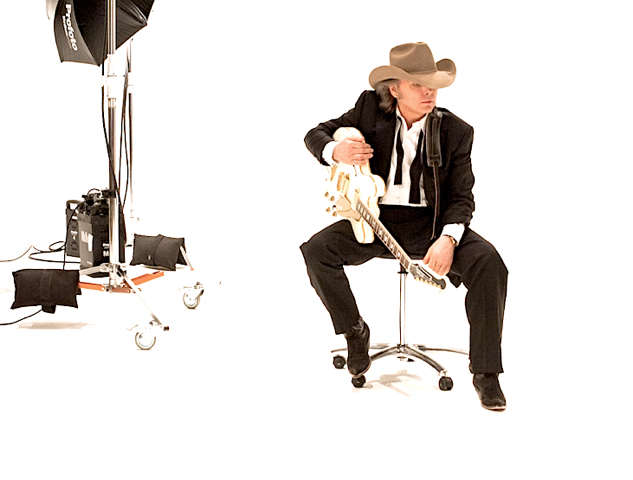 Dwight Yoakam rolls into town on Sunday, August 18th for a show at The Pageant, and we would like to send you to the show. Before we get to the details on how to enter to win tickets, let's have a listen to "A Heart Like Mine" from Yoakam's 2012 release, 3 Pears. Rolling Stone named the tune the 39th best song of 2012. 1. Simply copy and paste this into a tweet: I entered to win 2 tickets to @DwightYoakam on 8/18 @thepageantstl on @speakersincode. The contest will run through August 16th at 3PM CST, and we'll randomly pick and contact the winner later on that afternoon (if you enter through FB, we'll announce your name on our FB page). Good luck!